Another day, another Samsung Galaxy Android device...called the Samsung Galaxy Neo, the Froyo running handset is for now only destined for Korea, but who knows, in time, Samsung might just bring this mid-range device to global shores. 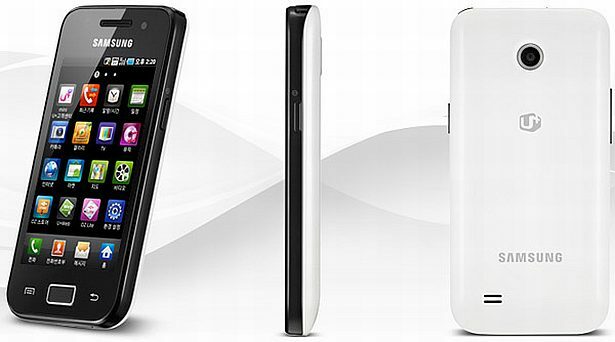 The Samsung M220L Galaxy Neo is very similar to the Galaxy Ace in looks, with slightly lower-end specifications – a 3.5-inch (800x480 pixel resolution) display, an 800MHz processor, 512MB of RAM, Wi-Fi 802.11b/g/n support, Bluetooth 3.0, 1,500 mAh battery, and a 3MP camera. While there probably won’t be space for the device in the Indian market between the Galaxy Fit and the Galaxy Ace, it’s still good to see Samsung churning out mid-range Android handsets.